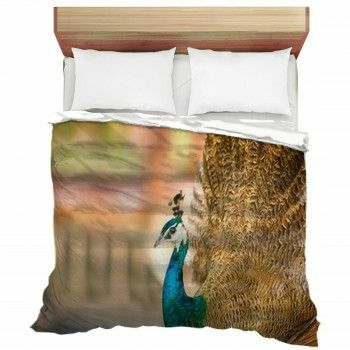 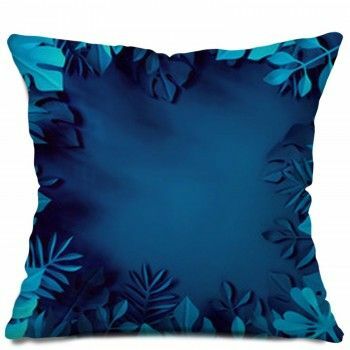 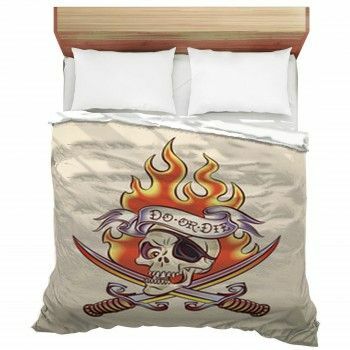 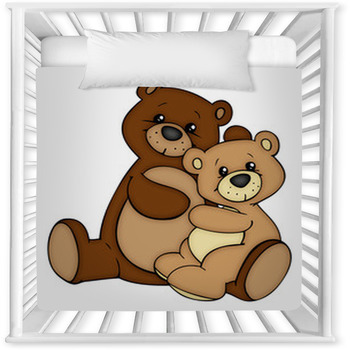 Looking for that one-of-a-kind bedding set for your special little boy/girl? 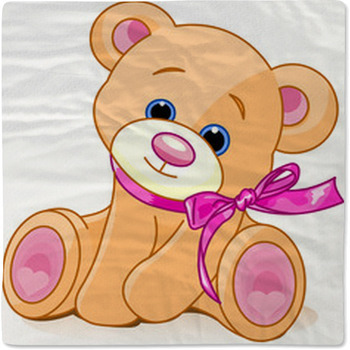 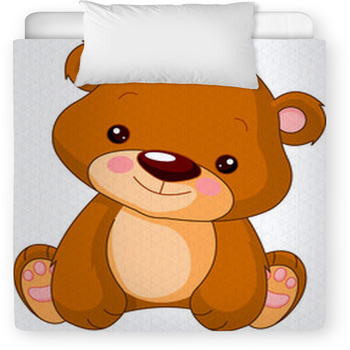 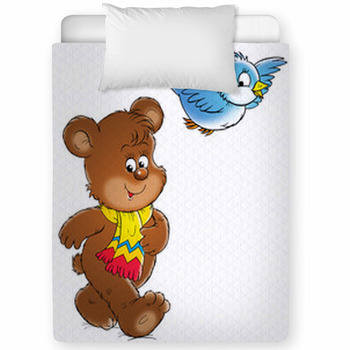 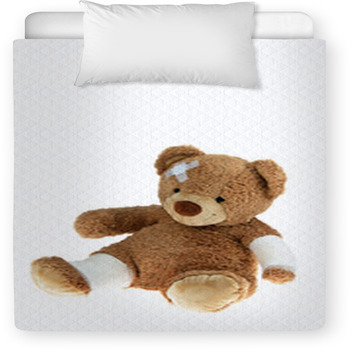 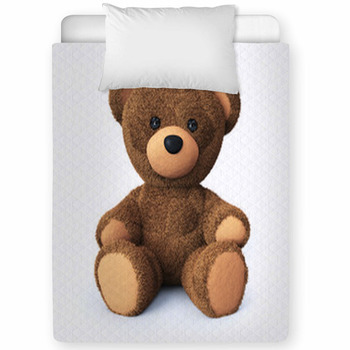 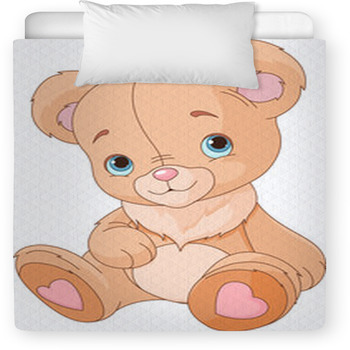 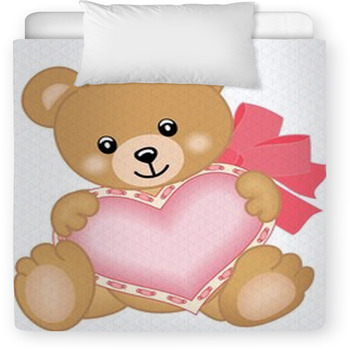 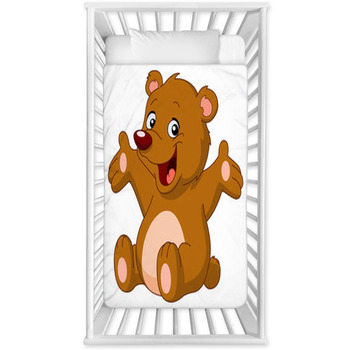 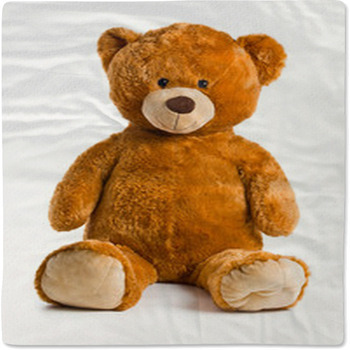 Stop right now, as we have toddler and baby crib sizes in many Teddy Bear graphics and colors. 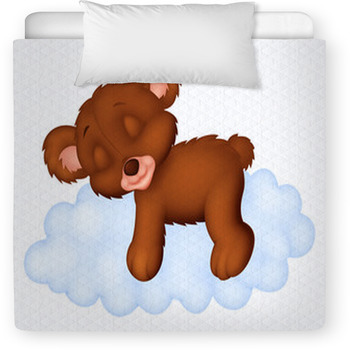 VisionBedding can also add your little ones name onto the baby linens.